. Motorbike lovers, good news! 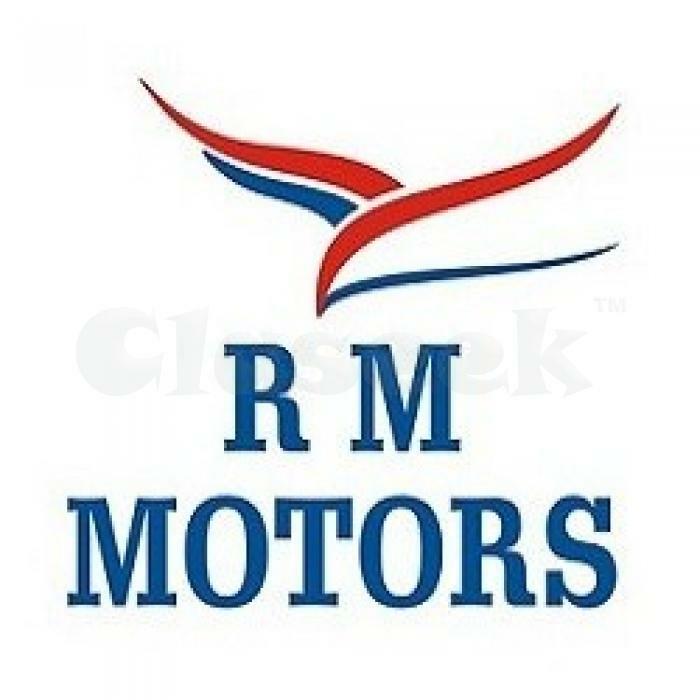 RM Motors in Dahisar is offering wonderful deals on all Indian bike brands along with finance options. They also have experts who will help you buy the perfect two wheeler of your dreams.